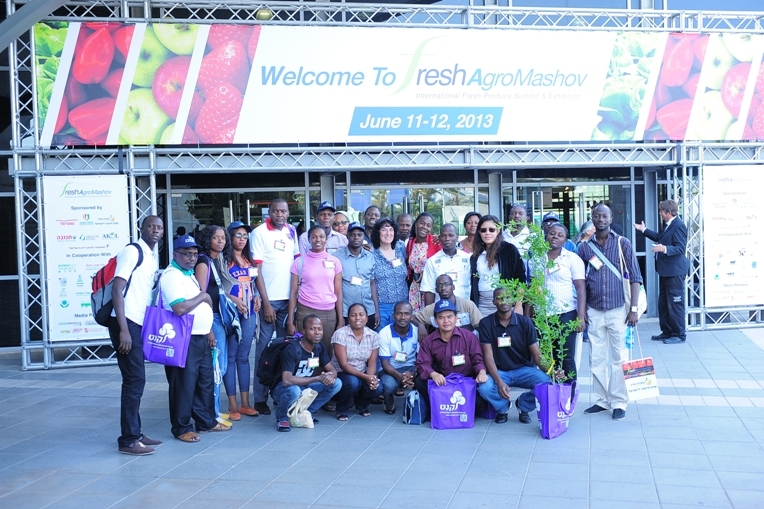 Business people from all over the world will be coming to Israel for the annual international "Fresh Agro-Mashov" exhibition of the marketing of fresh agricultural produce. The exhibition is marking a quarter century of excellence in the modern and rich agriculture of Israel. Tel – Aviv, the meeting point of three continents, is this year hosting again one of the most intriguing exhibitions of the modern agricultural sector in the world. The 2014 exhibition is being sponsored by the Israeli government. This is a meeting of people in agriculture from around the world at the oldest and most central agricultural exhibition in the Middle East, the meeting point of three continents - in the 24th "Fresh Agro-Mashov" Exhibition.